Superior Quality, Direct to You . 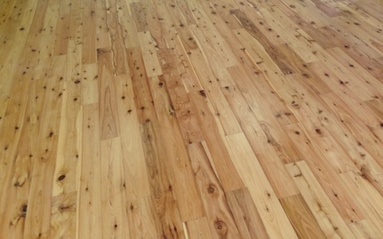 ​We are a specialist supplier in the USA of superior quality Australian Cypress flooring, lumber and wood products. 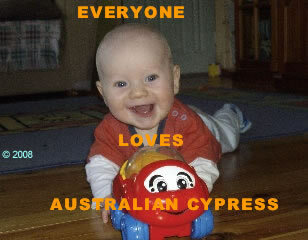 Since the launch of our Australian Cypress products in the U.S. market in 1991, the unique qualities, usefulness, and beauty of Australian Cypress have generated a huge increase in demand for Australian Cypress. Get in on the Secret: The beauty and rich character of Australian Cypress flooring and wood products bring the warm mystique of Australia into your own home here in the U.S. for way less than a family trip to Australia … and it lasts a lot longer, too! 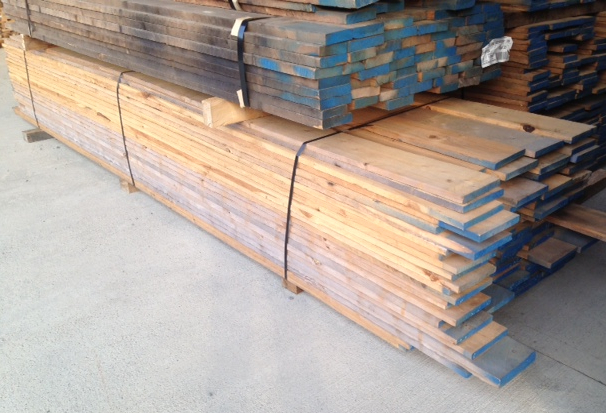 ​Australian Cypress is our specialist line and due to the popularity of our pre-finished and unfinished Australian Cypress flooring and wood products in the U.S., since 2003 we have devoted this website to making this beautiful wood available to you here in the USA. From mill to you: To meet your high standards, we control every stage of the Australian-side processing of our Australian Cypress products - sourcing from sustainably managed Australian Cypress forests, milling, drying, and finishing. From our team to you: With an American and Australian team behind us, established expertise in Australian Cypress and longevity in the American lumber industry, our Australian Cypress products have been perfected over the past 30+ years to bring this beautiful wood to you, right here in the U.S.